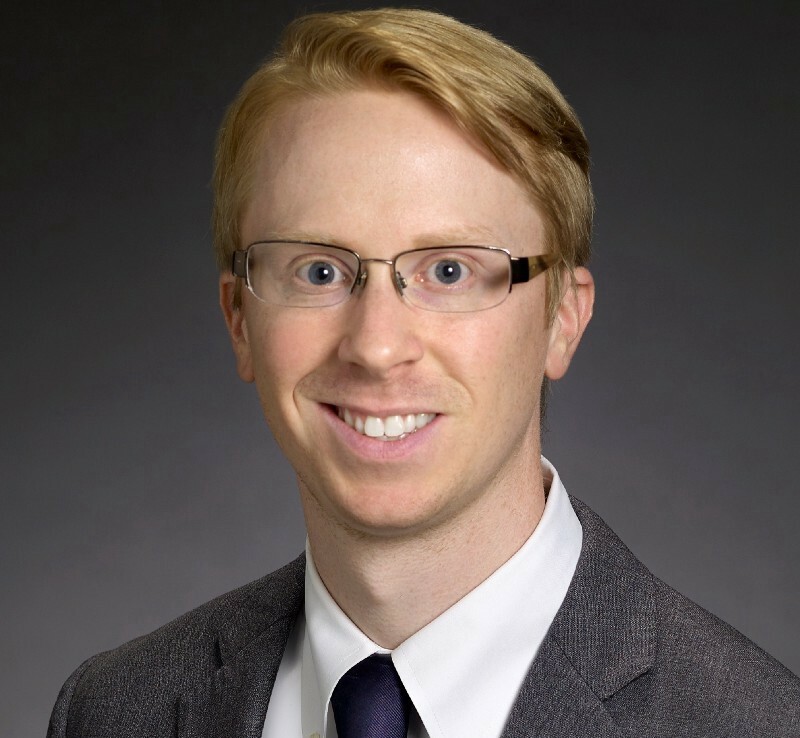 William F. Hanna has joined Hyland Levin law firm in Cherry Hill as an associate. Hanna will be a member of the transactional real estate and finance and multifamily practice groups. Hanna joins Hyland Levin after serving as a deputy attorney general in the pensions and financial transactions section of the Office of the Attorney General, Division of Law, in Trenton, for the last four years. He also served as a law clerk in the chancery division for the Honorable Thomas W. Cavanagh, Jr., and the Honorable Patricia Del Bueno Cleary. Hanna is a graduate of Rutgers University School of Law-Camden and The College of New Jersey. While attending law school, Hanna was an articles editor of the Rutgers Journal of Law and Public Policy. “Will adds depth to our expanding real estate group, headed by Mark Shapiro. His strong transactional and regulatory skills will benefit our clients in purchase, sale, lease and development deals”, said managing partner Ben Levin. Will may be reached at hanna@hylandlevin.com or (856) 355–2937.